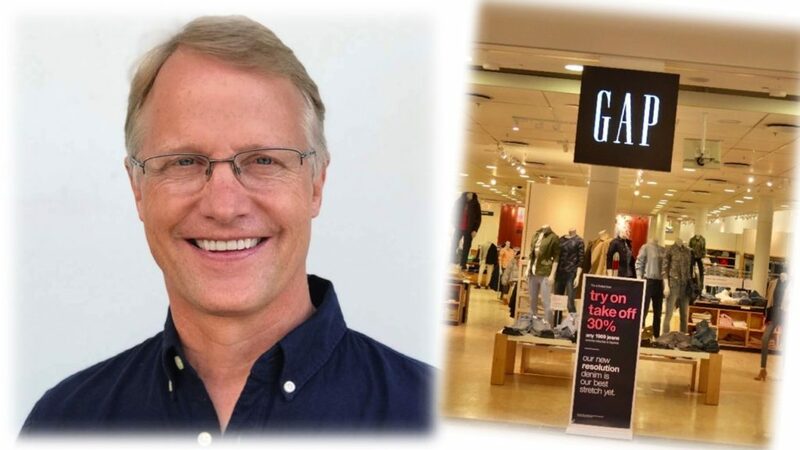 Gap Inc. CEO Art Peck finally acknowledged that the Gap needs to close a large number of stores, which could help new Gap brand President Neil Fiske. 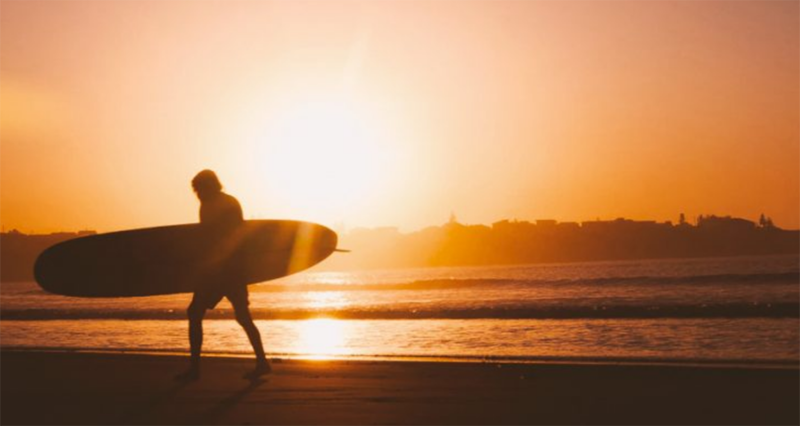 This article is available to our Executive Edition members. Click here to login or click here to sign up. 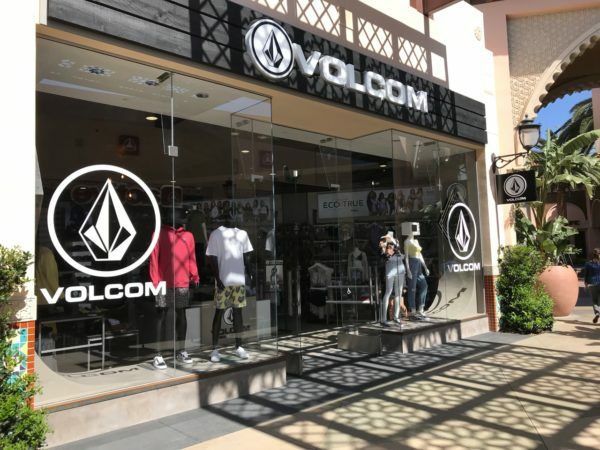 If you’re on this page and you think that your membership should be active, please click here to email our customer care specialist. 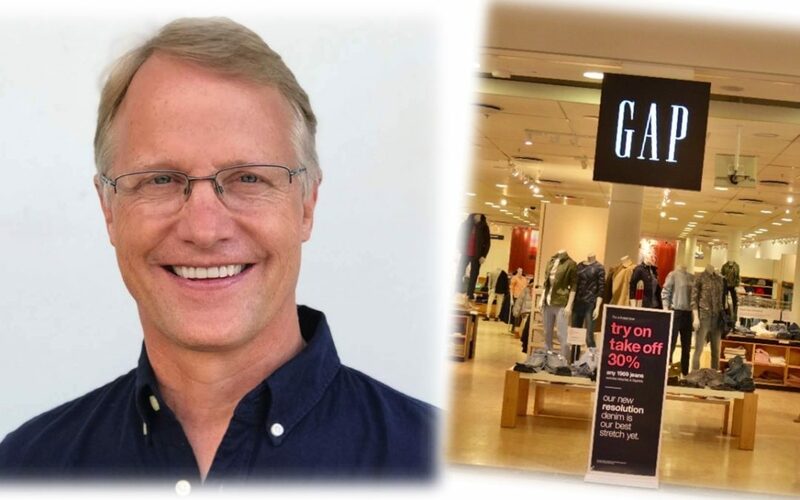 We saw several interesting developments in both store changes and changing brand mixes within the stores. 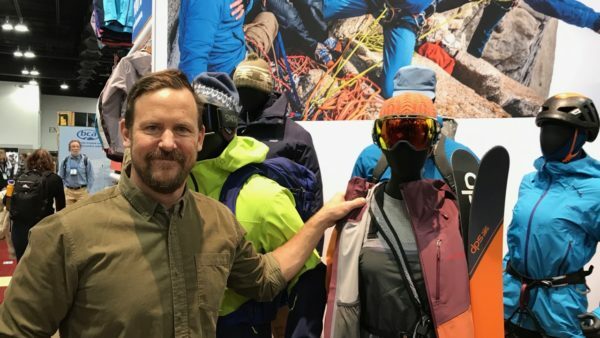 The country’s largest-grossing recreation state fights for an office of outdoor recreation. 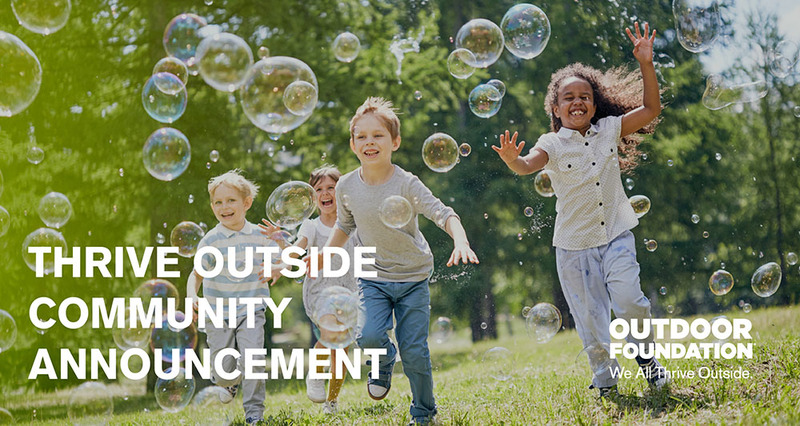 Diverse communities in Atlanta, Grand Rapids, Oklahoma City and San Diego will receive multi-year, capacity-building grants. 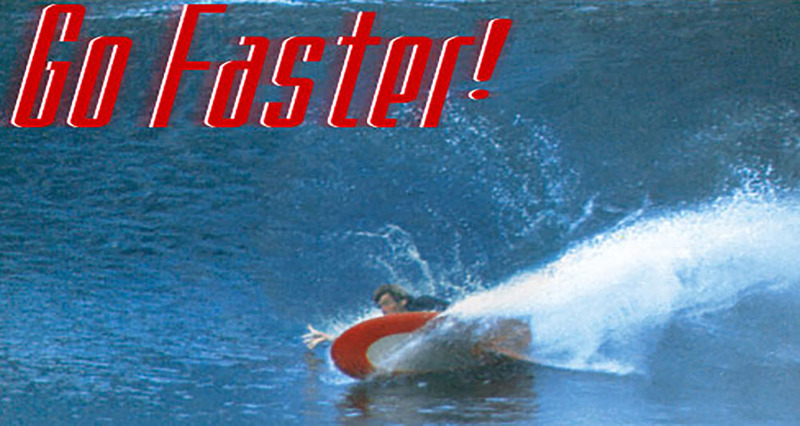 Opening April 27th, the new exhibit is dedicated to the art of high-velocity surfing. 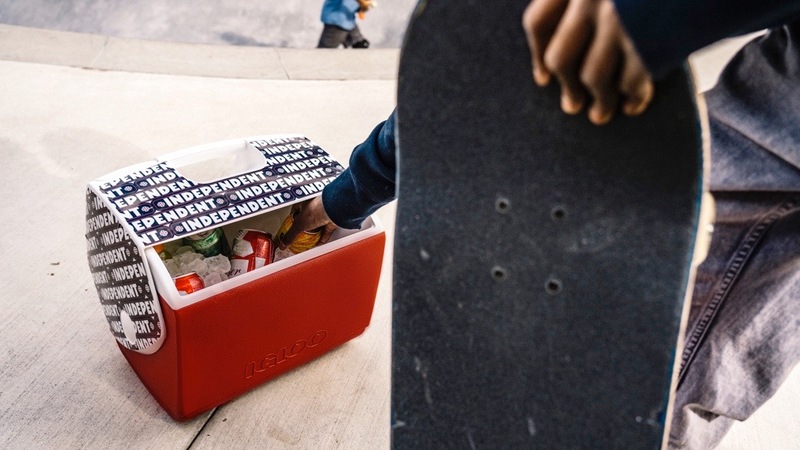 Igloo Collaborates With Independent Truck Co.
To celebrate, Igloo and several of Independent team put the products to good use with a backyard bowl jam. 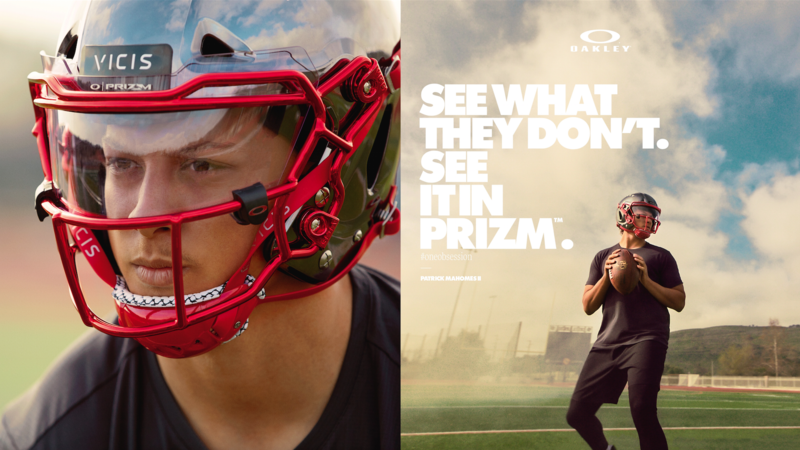 The company launches new campaign – “See It In Prizm”. 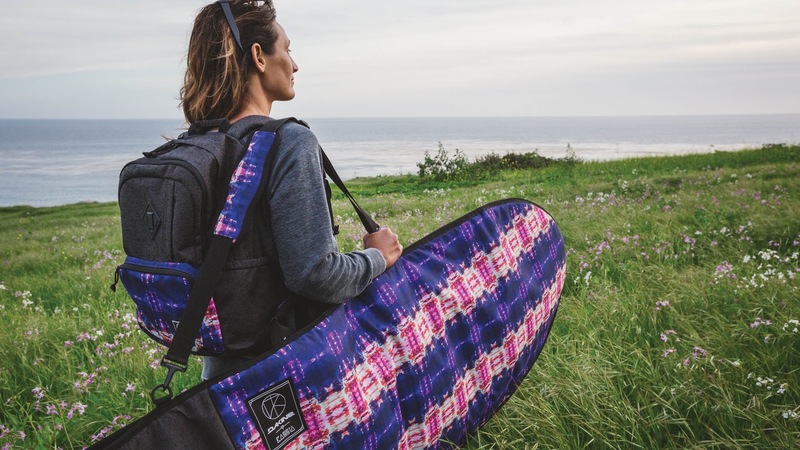 Low impact, high vibe eco-conscious surf and travel packs, bags and apparel are available now.